Sustainability – the catch phrase of the 21st Century. Used liberally in marketing campaigns to entice the environmentally conscious consumer to purchase environmentally-friendly goods from the corporate world. The McDonalds hamburger chain have announced that by 2016, McDonalds will start purchasing its minced beef patties only from suppliers who, in turn, have sourced their beef from producers who raise their cattle in a 'sustainable' management system. 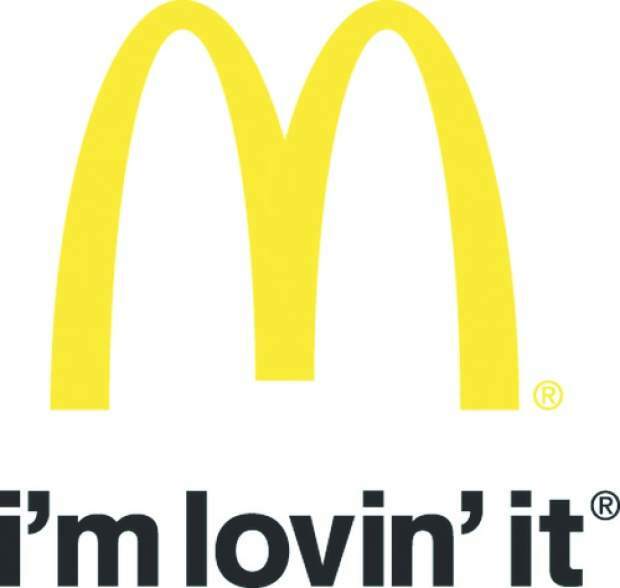 We all know McDonalds is a brand that is recognisable by billions of people. It's this huge market, plus the power of their brand, that makes them their enormous profits. To enhance the McDonalds' brand even further, the company has their number crunchers and advertisers working hard to increase their appeal to the consumer. So now they switch consumers onto 'sustainability'. Sustainability certification would cost McDonalds very little. There would be an initial increase in price for the 'right' cattle, until everyone has fallen into line. And they would try and stop their supplier from incurring any extra costs that might be passed up the supply chain. Before the shop front, before the beef pattie makers, before the mincer, before the cattle buyers and processors, there are the producers…who will bear all the costs and the restrictive management practices. But how important is McDonalds to the producer? With 34,500 Take-Away joints around the world, on face value McDonalds seems massive. However, in the countries where they dominate, McDonalds accounts for a mere 1.8 to two percent of beef and dairy sales. As sure as we know that there has never been a drought that hasn't finally broken, so too will there be shortages of cattle, possibly even this year! Far greater shortages than the McDonalds' two percent of cattle. Two percent of Australia's kill amounts to 160,000 head. We process 8 million head per year in this country, which amounts to 160,000 head per week in a 50 wk year!! McDonalds = 1 Wk !! Fact is, if McDonalds ceased to exist, it would make very little difference to the price and sale of cattle in Australia's future. In such a competitive world market place, other outlets would soon take McDonalds' place. As other countries quickly become more westernized with their own version of hamburger joints and fast foods, this market will grow elsewhere. ABA has seen the apparent module for 'sustainability' – which is to be attached to the LPA. One of the many requirements of 'sustainability' module is that all producers may be required to limit their carrying capacity on their land! Sustainability and 2016. We, the producers, have two years to put a stop this unnecessary burden on our businesses.